Data itself is a powerful weapon in the fight against the national opioid epidemic, but data visualizations expose the trends that trigger response, policy and action. The 1 Life Project is building a National Opioid Data Center, with a dashboard of real-time data visualizations of the opioid epidemic; in order to help our community officials understand and end the national opioid epidemic. While we have many modern tools to diversify the ways we visualize data- the technique itself is no novelty. Data visualizations have helped us solve and gain new perspective on challenges for thousands of years. Early Egyptians used geometric diagrams to survey and plan towns. William Playfair, among his many achievements, invented the line, bar and pie charts.He then used these tools to try to expose overtaxation in Britain. Data visualizations are also commonly used in the modern world in almost every specialization. But did you know that data visualizations have helped END an epidemic before? Dr. Robert Baker and Dr. John Snow used data visualizations to track and understand the cholera epidemic in Leeds in the early 1800’s. Using a map to plot out the areas where the cholera disease had persisted–a locational trend between local sewage systems/infrastructure and disease clusters exposed the source of transmission. The local contaminated water source was shut off by government officials and the crisis ended shortly after. HERE IS WHY DATA VISUALIZATIONS WORK. Our brains can process information very quickly, but as we know processing numerous spreadsheets and graphs is tedious. In order to understand the opioid epidemic, analyzing large current, accurate datasets is necessary. Image based presentation helps communicate critical details for informed and efficient response. Data visualizations help optimize time so that the focus can remain on solution building. While understanding datasets is easier with visuals, it is also important to identify trends. For that reason, we are building our National Opioid Data Center to be interactive. Users can see real time information on the epidemic and track death waves and overdose clusters. Data visualization has been helping us reach new plateaus for centuries. The National Opioid Data Center will help us track the opioid crisis and save a life. Follow our journey on Twitter, Instagram and Facebook! Momentum Has Picked Up For The 1Life Project National Opioid Data Center! The Data Informed Opioid Response Collaborative met recently, and the 1Life Project unveiled the login of our National Opioid Data Center. 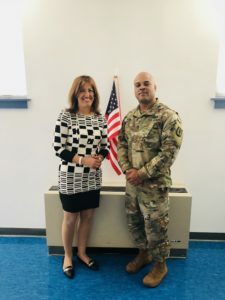 Marisa Barbieri pictured with the National Guard at the Data Informed Opioid Response Collaborative. We are thrilled to see momentum picking up for this project. This work becomes increasingly important as opioid deaths increase at an alarming rate. 115 Americans are dying each day from the national opioid epidemic. The opioid epidemic is recognized as a national crisis. 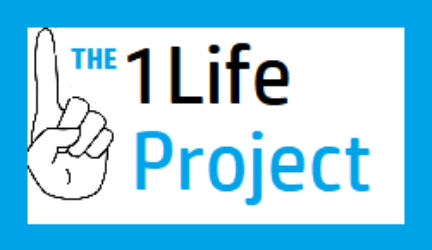 The 1Life Project is developing solutions to address it through our opioid data tracking software. As our legislators and community officials come together to address the opioid epidemic, it is important that they understand the full picture. Data visualizations are one of the most efficient ways of displaying overwhelming amounts of information. Data is showing us correlations that provides insight on the opioid epidemic critical to progress and change. 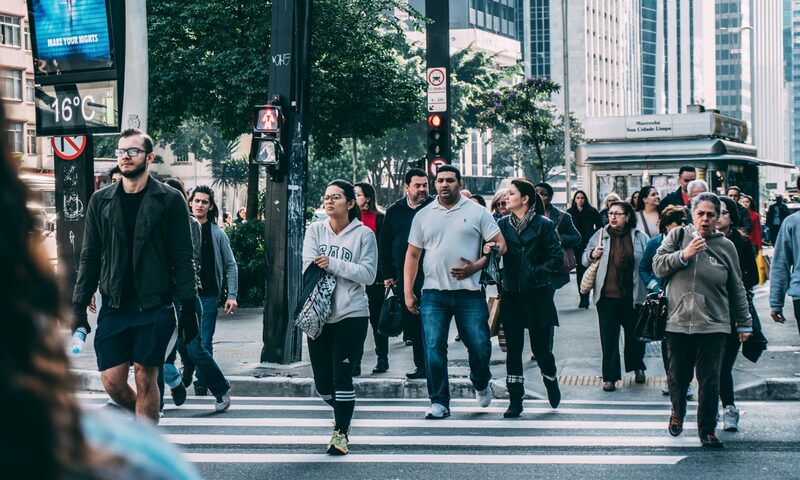 Communities can organize better prevention efforts, when they understand the entire problem through data. Healthcare facilities can track death waves and issue citizen warnings when trends appear in the data. Detecting deadly substances and unsafe “using practices” are apparent in trends in the epidemic. We can improve outreach and treatment by understanding the rates of hospital readmissions, patient demographics, the. Recently the Opioid Crisis Response Act of 2018 was introduced to the Senate, mandating the use of digital solutions in response to the escalating epidemic. The 1Life Project is currently creating these solutions, we can help support your community, together we can save a life. Contact us today for more information at info@1life.io. You’re probably familiar with the saying: “A picture tells a thousand words”. But have you heard this quote from Doris Day? “You hear what you SEE.” She was right. 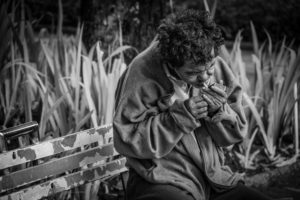 The pictures we see from the opioid epidemic data, tells us stories that we can understand and remember. 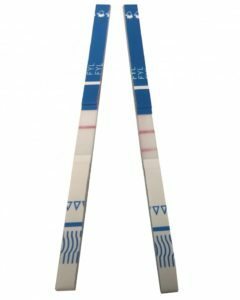 Should we show you lines and lines of opioid epidemic data or a picture that depicts that data? Which would you prefer? The data images displayed on our computers are VISUALIZATIONS. That’s the technical term. Pictures = Visualizations. 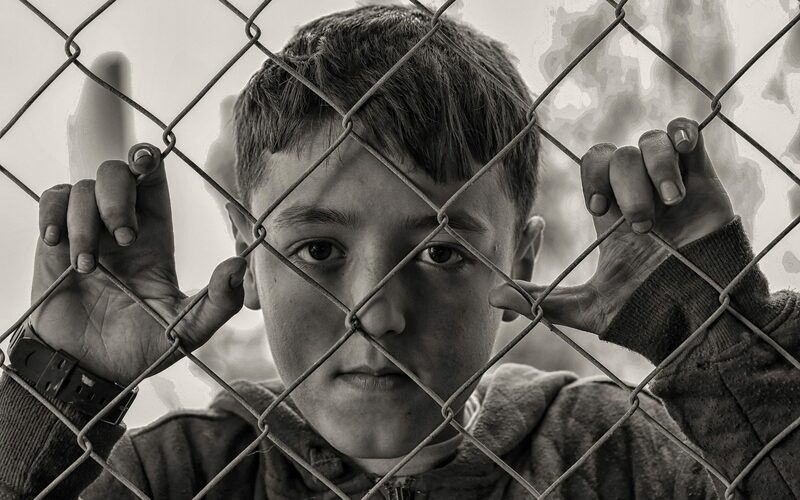 THE 1LIFE PROJECT knows pictures can help SAVE LIVES. OUR NATIONAL OPIOID DATA CENTER will INFORM our community of responders with the visualizations they need to save lives and end the opioid epidemic. The CDC has recently reported that the opioid epidemic is getting worse and they have reached conclusions by measuring the data. We can do it. WE WILL DO IT!